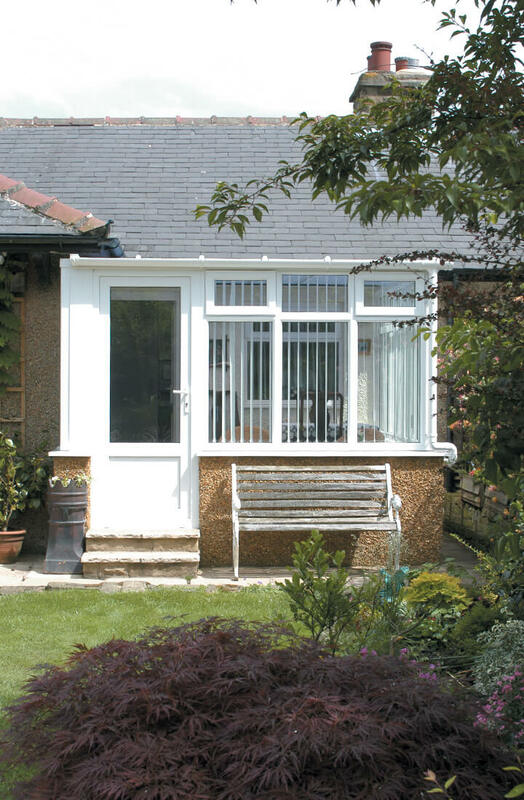 Porches introduces many benefits to the home, both aesthetically and in a practical sense. Homeowners will appreciate the extra storage space they bring, for example, while anyone looking to give their home an eye-catching centrepiece need look no further. 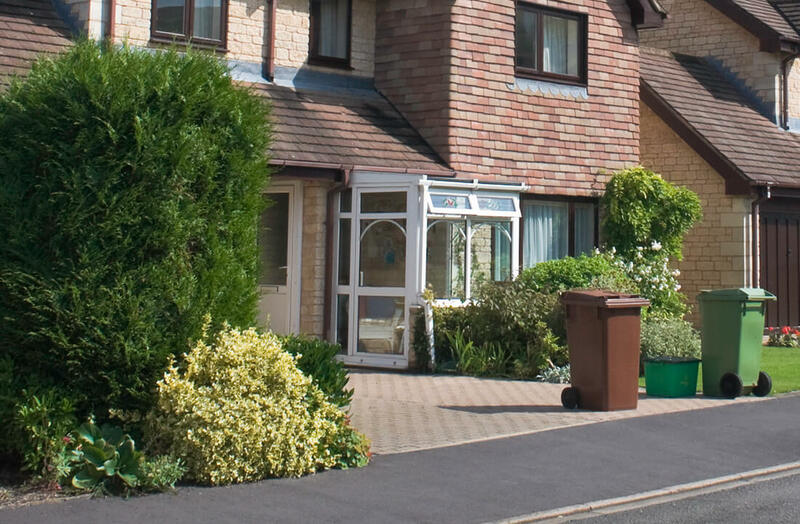 Better helping to make every transition in and of the home more memorable, porches also provide a much-appreciated defence barrier without compromising a property’s character. 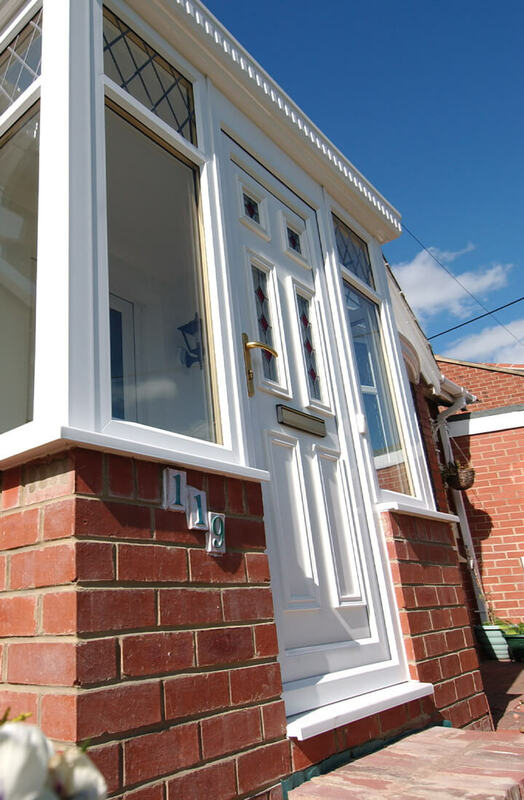 Typically engineered in flexible and insulating uPVC, we give homeowners plenty of colour and design options with their porch. From classic shades like Chartwell Green to authentic woodgrain foils, every aesthetic can be catered for. The level of security possible with your new porch is largely dependent on your choice of door style. 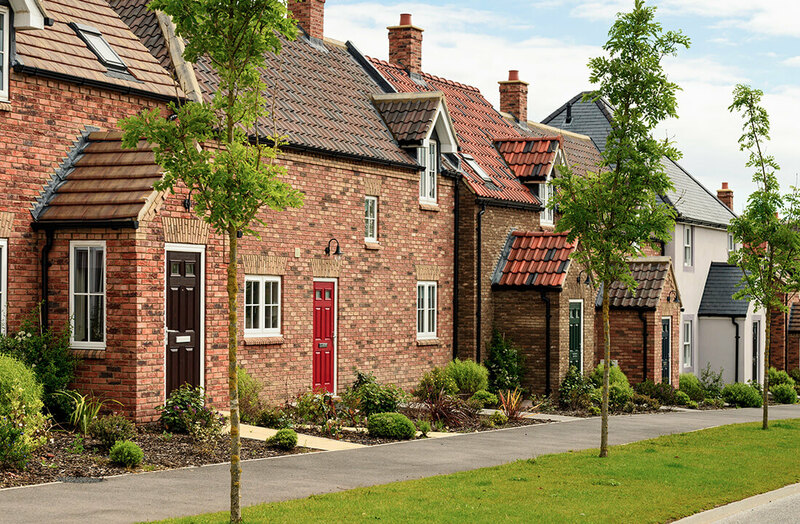 Composite doors and uPVC doors are both compatible, with either option integrating multi-point locking from Yale as standard with the added option to include reinforced cylinders. A porch will maintain your home’s thermal retention capabilities, acting as another barrier between you and the cold weather elements. Extremely low U-values come because of our airtight fitting of the door to the porch’s frame.